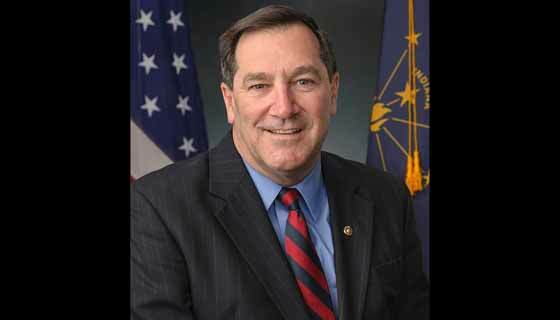 Senator Joe Donnelly is leading an effort to change the definition of full-time employee in the Affordable Care Act (ACA), also known as Obamacare. The ACA requires large employers with more than 50 employees to provide health insurance coverage to employees that work full-time. The act defines full-time employment as working 30 hours per week. Employers can opt to not extend health insurance coverage to their full-time employees, but they face potential fines under the law. Donnelly, along with his colleagues Susan Collins, Lisa Murkowski and Joe Manchin, would like to change the requirement. The proposed Forty Hours is Full Time Act would change the definition of a “full-time employee” under the Affordable Care Act to someone who works 40 hours per week. Senator Donnelly’s office says that the law is impacting employees, who he says are seeing their hours cut to 29 or fewer hours per week due to how the law defines a full-time employee. Donnelly says that businesses are not the only employers cutting hours. 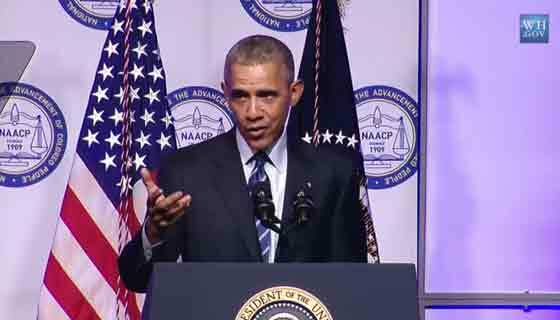 He also says that school districts have cut workers’ hours so that they do not have to provide health insurance. “In Indiana, common wisdom is that full-time is a 40-hour work week, and the health care law should reflect that. From grocery store employees to school cafeteria managers to adjunct professors at colleges, part-time workers across many industries have seen their hours cut to comply with the health care law. This is impacting their pocketbooks and ability to make ends meet or save for the future. 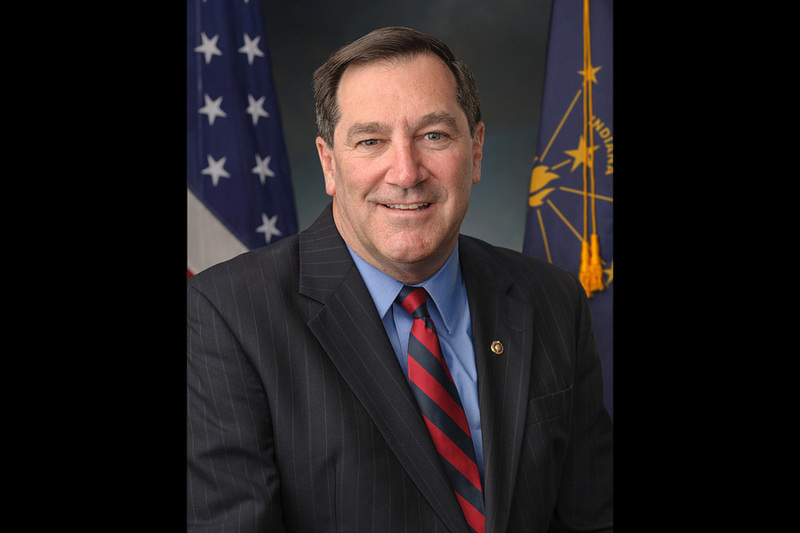 I am hopeful the Senate will soon consider this commonsense legislation,” Donnelly added. “Our legislation is very straightforward and would remedy a serious flaw in the Affordable Care Act that is causing workers to have their hours reduced and their pay cut. The law creates a perverse incentive for businesses to cut their employees’ hours so they are no longer considered ‘full time,'” Senator Collins, a Republican from Maine said. Senator Collins and Donnelly first introduced the bill in 2013. The bill had 19 cosponsors in the 100 member chamber but stalled in a Senate committee where it never came up for a vote. A counterpart bill passed in the House of Representatives last spring. The House of Representatives has taken up the bill again in the current Congress. The companion bill passed on Thursday. The vote was 252-172. 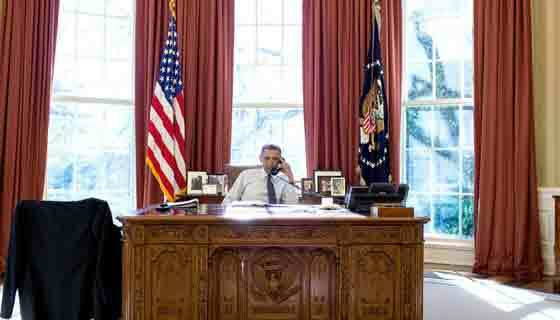 The White House has said that President Obama will veto the bill should it reach his desk. “This proposed change would actually do a lot of harm, not just to the Affordable Care Act but to a substantial number of workers across the country,” White House press secretary Josh Earnest said. The White House cites a nonpartisan Congressional Budget Office report that found the changes would result in 1 million people losing employer-based health insurance coverage. The CBO found that the proposed changes would increase the deficit by $53.2 billion over ten years, since employees would be shifted from an employer-based health care package to programs such as Medicaid. CBO estimates that between 500,000 and 1 million people would move to Medicaid, the Children’s Health Insurance Program (CHIP) or the health care exchanges if the bill becomes law. I already lost a job because of the employer mandate. Joe is correct.